Theresa May has requested a 'short extension' to delay Brexit until June 30. 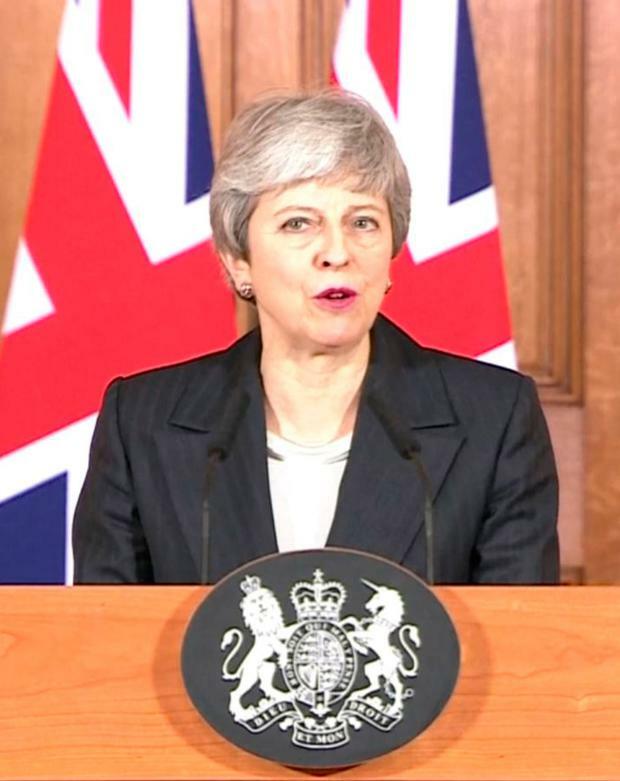 In a televised address from 10 Downing Street, Mrs May said that it was "a matter of great personal regret for me" that Brexit will not go ahead on March 29. Mrs May said that she has written to Donald Tusk to request an extension to Article 50. "Today I have written to Donald Tusk to request a short extension to Article 50 up until 30 June. "But I am not prepared to delay Brexit any further than the 30th of June." The PM made the request in a letter to Mr Tusk exactly 1,000 days after the 2016 referendum which delivered a 52pc-48pc majority to quit the EU. 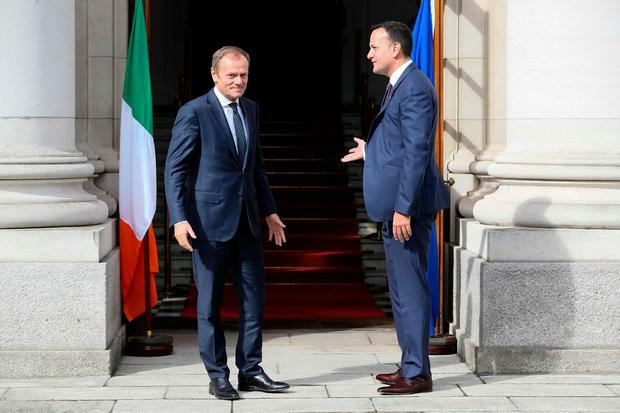 Initially Downing Street declined to comment on reports the PM would be making a statement but Taoiseach Leo Varadkar let the cat out of the bag. Liberal Democrat leader Sir Vince Cable said the talks with Mrs May had been "courteous" but she had offered no new thinking. "We were just going round in circles," he said. Downing Street aides said the final form of Mrs May's letter to Mr Tusk was not decided until Wednesday morning.